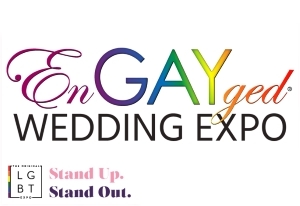 Kat + Amanda - 2015 EnGAYged Wedding EXPO Giveaway Finalists! My name is Amanda I feel in love with my fiance when I was only 7 years old I know people say that's to young but once I saw her in school for the first time my heart went crazy. We didn't talk till I was about 11 she just blew me off but I never gave up I didn't even know if she was gay or straight I didn't care I just knew I wanted her in my life. When I was a freshman and she was a sophomore we ended up at a school dance separately but I guess we had the same idea. She was in the bathroom in My stale "which to this day she says it was hers" so she shared it with me we started talking and getting to know each other. 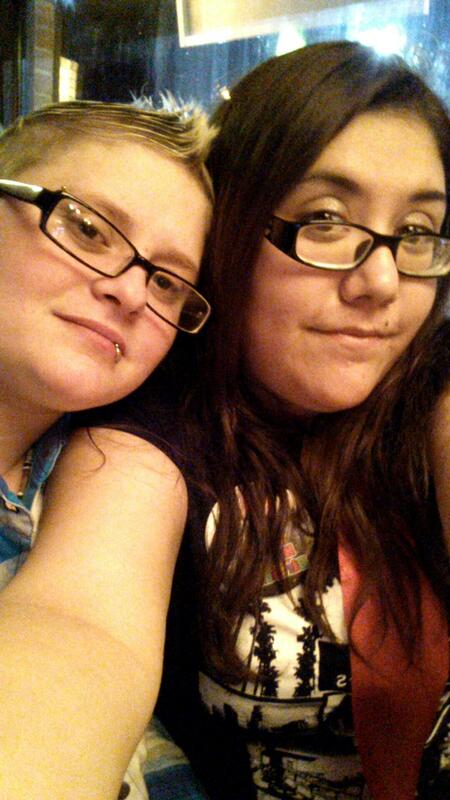 I went to her house the next day before I left I asked her out and ever since then I have been the most happiest woman alive she is my light on the darkest days I can honestly say she is my soul mate and I'm thankful to have actually found her and still have her in my life after 10 years.